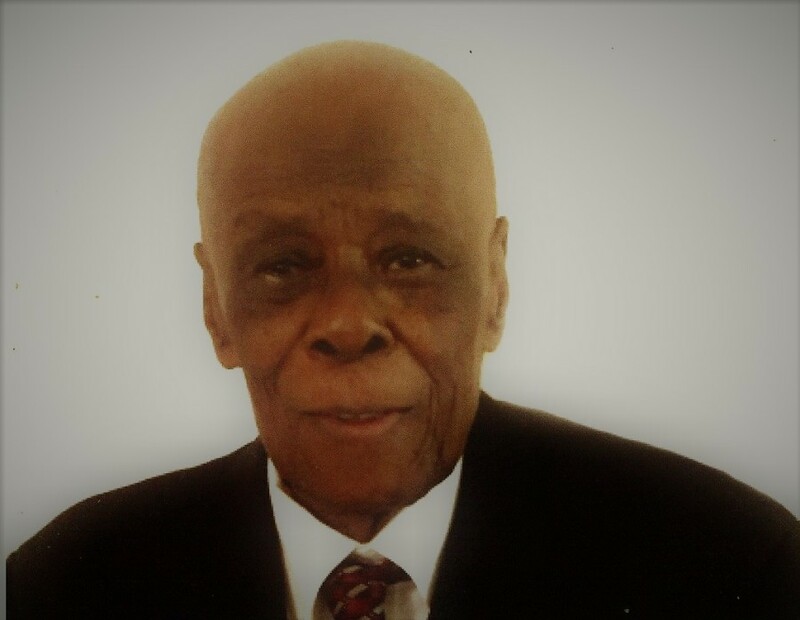 Mr. Berthier Joseph, 102 years of age, of Houston, Texas, passed away on February 2, 2019. Berthier was born on September 10, 1916 to Josaphat and Orelise Joseph. Berthier preceded in death his parents Josaphat and Orelise Joseph, two sisters Mary and Elise Joseph. He is survived by his wife Florina Joseph. He also leaves behind his children:Veronique (Michel), Raymonde Joseph, Bertheier Joseph (Angelique), Victoire Joseph, Steven Joseph, Orel Joseph (Rosette), Leone Joseph, Mary Magdalene (Paul). He is also survived by over 150 grandchildren and great and great-great grandchildren. Berthier took pride in reading his bible everyday and enjoyed cards. Visitation will be on Thursday, February 14, 2019 at Unity Funeral Home, 7730 Boone Rd., Houston, Texas 77072 from 3:00 PM - 9:00 PM. Funeral Service will be held Friday, February 15, 2019 at 11:00 AM at Fondren Seventh Day Adventist Church, 7950 W. Fuqua, Missouri City, Tx 77489. Procession to follow service to Houston Memorial Gardens for burial. Unity Funeral Home gives the Joseph family our deepest condolences at this difficult time.